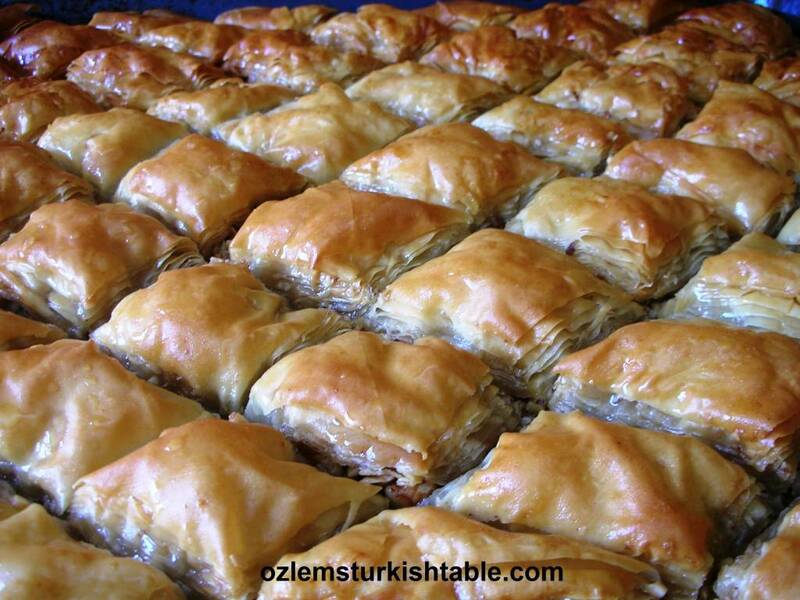 Boreks, stuffed pastries are hugely popular in Turkish cuisine; we Turks love them for breakfast as an appetizer or a mid-day snack; there really is not a bad time for a borek! 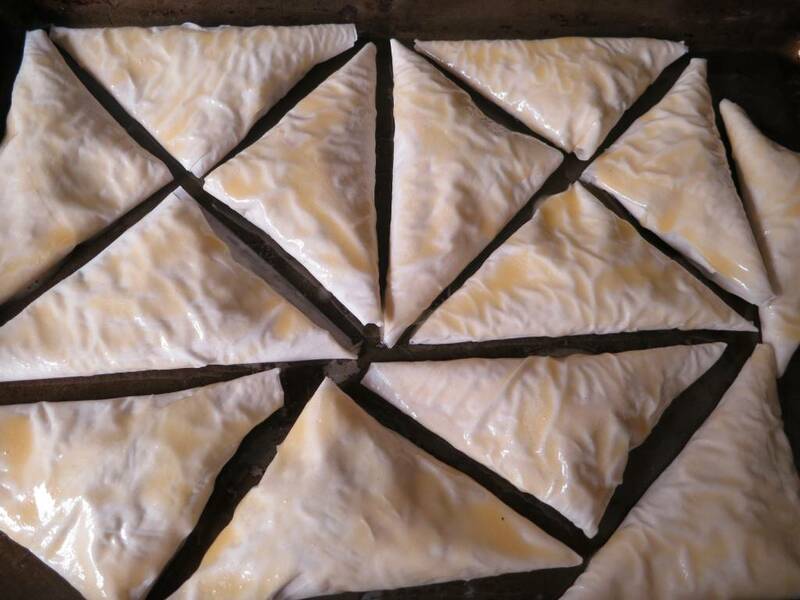 Yufka, the wonderful thin sheets of fresh pastry is used traditionally to make boreks at home, though they are hard to find (and not as good) abroad. (If you can get fresh yufka especially in Turkey, you can use only one sheet at a time, as yufka is more moist and manageable. You may just want to keep your yufka stripes a little longer). I use the filo pastry sheets for this recipe and it works well. If frozen, you need to defrost the filo sheets overnight in the fridge and or leave at room temperature 2 hour before using. If you are using the fresh filo sheets kept in the fridge as in the supermarkets in the UK, you need to leave them at room temperature for 30 minutes before using. 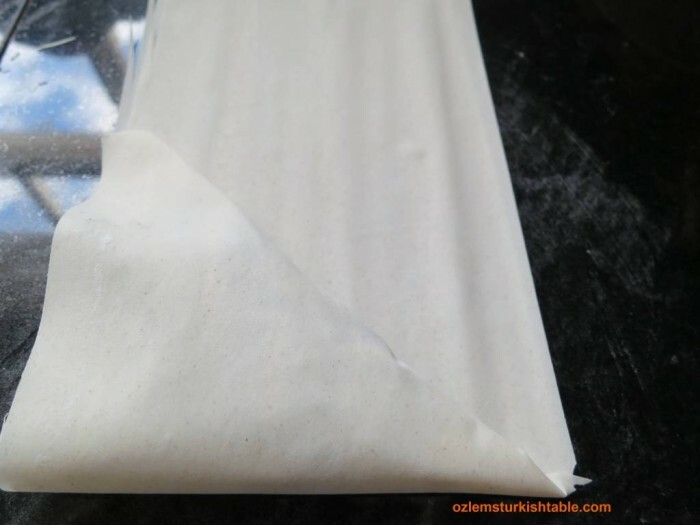 As for the cheese filling, if you can get the delicious, moist Turkish white cheese, beyaz peynir, that is a perfect fit here. The closest I can get to Turkish white cheese is the feta cheese abroad, and it is drier than the Turkish equivalent. Therefore, I add a little grated mozzarella to bring some creaminess and balance the flavors. You can omit if you prefer to. The trick with filo sheets is that they can dry out very quickly; if you keep the sheets under a slightly damp towel that helps to manage filo greatly. 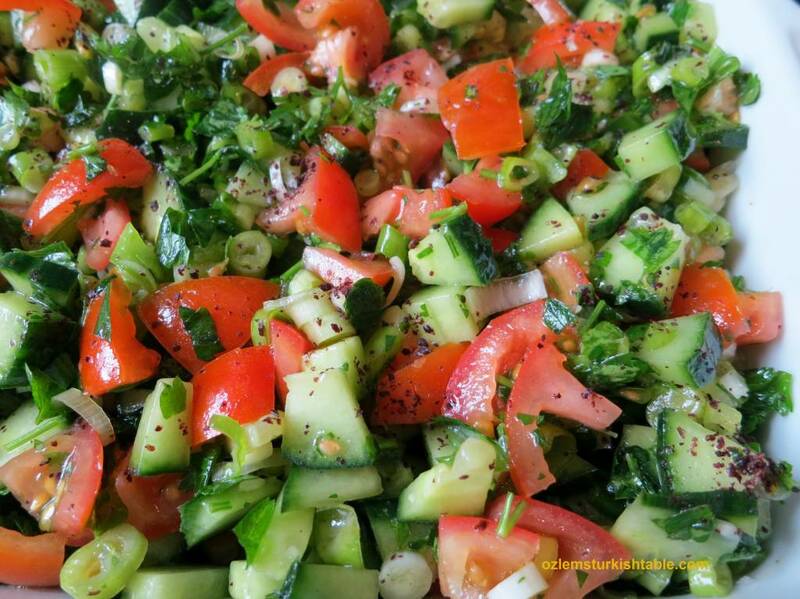 I hope you enjoy these delicious triangles; why not serving these delicious triangles with the refreshing Shepherd’s Salad with Sumac? They complement each other very well. 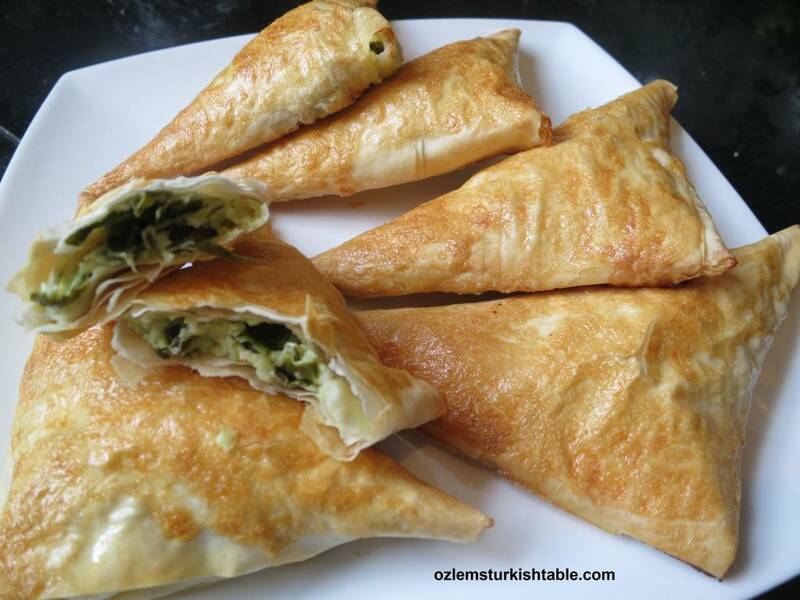 These popular Turkish savory pastries, Muska Boregi or Spinach and Cheese Filo Triangles, are delicious and easy; a real crowd pleaser. I hope you enjoy them, Afiyet Olsun! Remove the stalks of the spinach, wash and chop roughly. Mix together in a bowl with the feta cheese, 1 tablespoon olive oil, shredded mozzarella and two of the beaten eggs; the filling is ready. In a separate bowl, mix 1 egg and 2 tablespoons olive oil. Grease a rectangular baking dish with a little olive oil. Lay the pastry sheets on a clean surface and cut into 10cmx25cm stripes. Stack the stripes on top of another and cover with a damp towel so that they won’t dry out. Keep a bowl of water near you. Lay two stripes of filo sheets at top of one another. 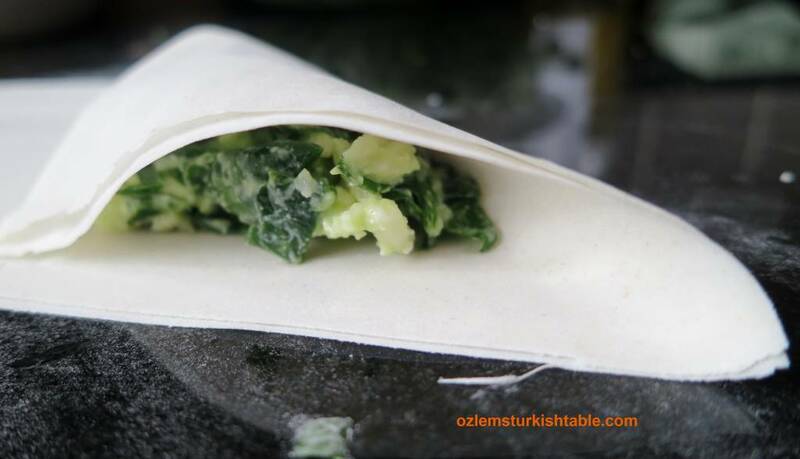 Place 1 tablespoon of the spinach mixture at one end of the filo pastry strip. Fold the end of the strip over the filling diagonally so that it forms a triangle. Continue folding the strip in triangles until you get a small, triangular stuffed pastry. Seal the pastry all around with the water; water really helps to keep filo sheets intact here. Repeat with remaining filo until you have used all of the filling. Place the stuffed triangle pastries on the greased baking dish and brush them with the egg & olive oil mixture. Bake the triangles in the oven for about 20 – 25 minutes, until they are is golden brown. Serve hot as an appetizer or as part of a mezze spread.This dish can be successfully reheated. i wish i had this for lunch right now! My mom would make these at home, she called them “Spinach Samboseh” and I would love “helping” her role these up! I agree these are perfect for parties, especially if you make big batches and freeze ahead of time…these flavors are making me crave fresh summer food! Thanks a lot for stopping by, they really are irresistable you are right; I am all up for making a great big batch and freeze some, they make a lovely suprise! 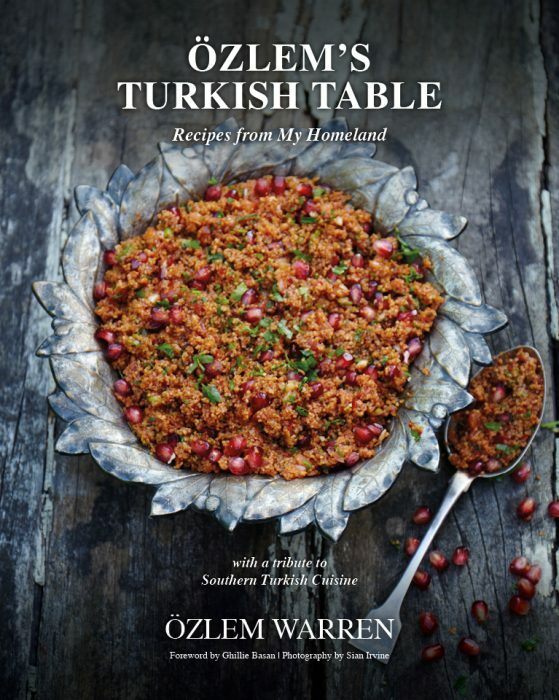 Özlem, They recipe sounds delicious. I’ve never made them in that form but it sounds very doable and I’ve learned to trust your recipes when you say they’re easy. 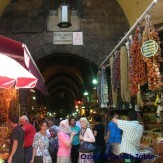 Happily, I can get yufka fresh at the Friday market on the island so next time we go, I’ll give it a try. Thanks so much. Öpüyoruz. You’d make delicious muska boreks Alan, lucky J! : ) Afiyet olsun, many thanks for your kind words. Recently had boregi in Seattle, Ozlem, so excited to have a recipe to make them at home! And I love the simple delicious filling. XxPeri. One of the joys of returning to Turkey was having fresh yuvka available again. I couldn’t really get on with filo pastry. Wow! I made these as a low-fat alternative to a well known brand of cheese pasties here in the UK, my 2 daughters and their boyfriends ate them all and i had to make a second batch the same day! Light, delicious and very easy – thank you! 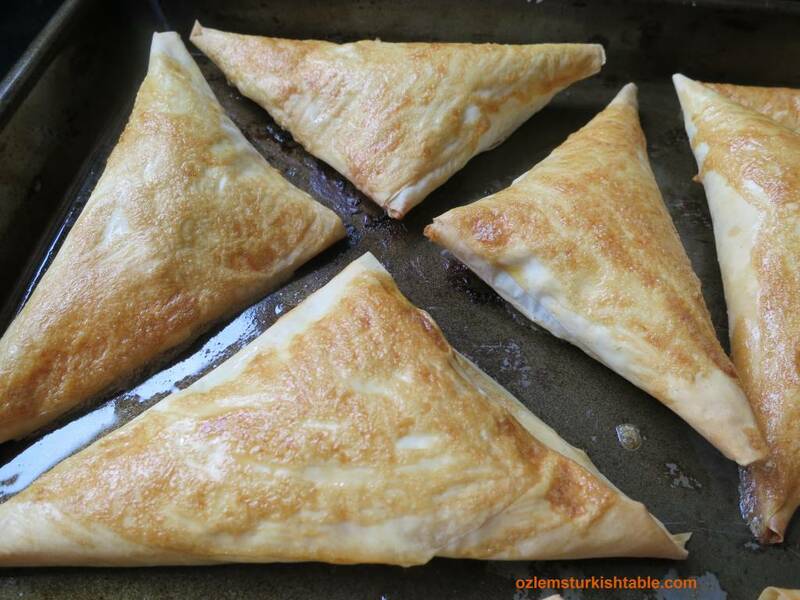 Dear Pat, really delighted to hear you all enjoyed the spinach & cheese filo triangles! They are very moreish, I tend to make an extra badge and freeze some for an easy use. Many thanks for letting me know – afiyet olsun! Thanks Ozlem. I’ve been wanting to try this recipe for a while and I finally did last night. They were great. 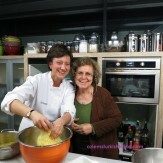 So looking forward to trying another recipe from your site. 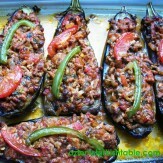 Merhaba Johanna, you are very welcome, so glad to hear you enjoyed these boreks – afiyet olsun! Thank you for letting me know, best wishes.